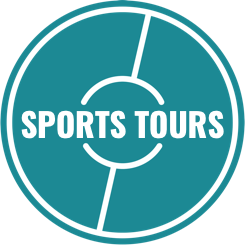 We have redesigned the way Sports Tours are operated by developing a program that allows professional and youth teams to travel anywhere anytime for the same price. Through our multi-year packages, you will receive a detailed list of the perfect destinations, hotels, food, services, sporting facilities, competitive games and cultural activities. Youth teams and universities have the chance to compete against some of the best academies in the country and train with experienced coaches from top teams in their respective facilities. We facilitate players and clubs from all sports to expand their understanding of athletics and cultural knowledge by giving them the opportunity to learn different strategies and ways of training. The multi-year packages will offer your club a yearly competitive price that enables your teams to travel for the same price. This package gives you the freedom to choose your next training location one year in advance while we look for the venues and friendly games. Discover new emerging markets adapted to your business strategy through our international tours. The opportunity provides all ages with the knowledge that will be essential for growth. You can choose the destination or let us help you find your ideal location. Professional clubs, youth and university teams can adjust the details in the package in order to get the most out of the sport tours. 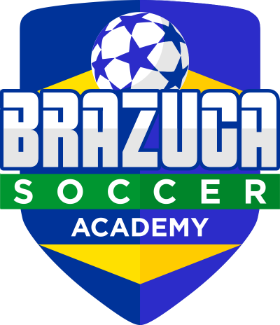 Select the dates, the country, and prepare to compete against different playing styles in friendly games and tournaments. You can even bring different sports teams within the program every year. Our accommodations are fully equipped and focus on simplicity and convenience. 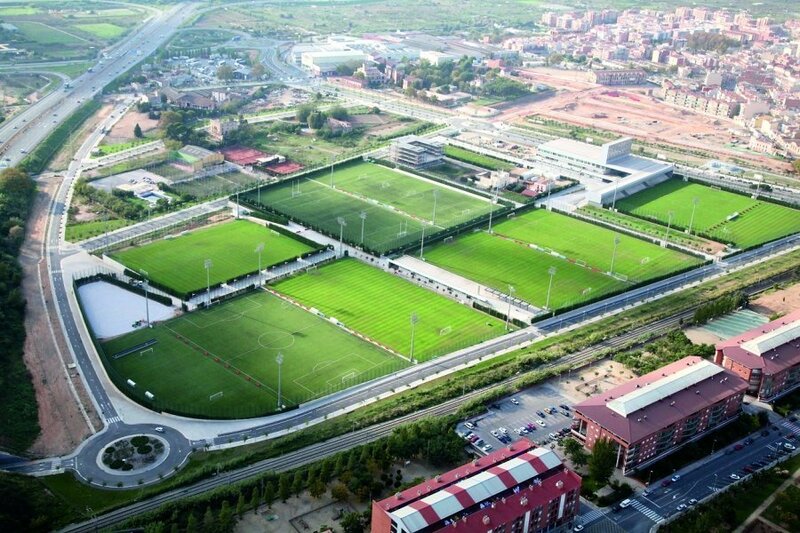 The location is very proximate to the training ground and the city center, allowing for instant relaxation after practice and easy access to touristic activities. All the packages include a nutritional breakfast to get your day started before training. We provide a Mediterranean style buffet in the Alliance Package for lunch and dinner that includes a wide variety of healthy options to choose from. We provide transportation on coach buses which includes very comfortable seating as well as WiFi. We bring you to and from the airport, training sessions, and friendly games along with any touristic activity your team would like to participate in. Teams will be guided by professional head coaches from several clubs in the Spanish leagues, with the goal of providing you with the feeling of what is like training as real professionals. Your team will be put through intense training sessions that focus on a high level of tactical ability with an emphasis on learning the fundamentals of the sport. One of the best ways of learning and developing is by competing against teams with a superior level and different styles of play. We’ll schedule matches against top clubs in Spain, depending on the capacities and strategies of your team. Your team will be put up to test with friendly games and tournaments to come back home with a more experienced and developed team. Team training helps you chose which destination fits best for your team, with a variety of options around the top cities of Europe. Your team will have the opportunity to meet with different cultures and visit the most attractive and popular places in order to give you a perfect overview of what the city has to offer. The facilities provided to your team are in state-of-the-art conditions where professional teams train. Some of those facilities your club will practice in are owned by big names European clubs such as Juventus, FC Barcelona or Manchester City depending on the location you choose. The clubs training grounds are regularly maintained and always in gameplay conditions. Some other facilities we offer will be private fields or stadiums rented out by pro clubs in the past with the same quality to them. We want to reassure you that you will train in high-level pitch that is currently or has been used by top teams. Are the sports tours only for female? Sports tours are available for both, male and female gender for every sport. ¿Cuáles son las diferencias entre los programas? Our goal is to offer you 3 sports tours programs that best tend to your needs. All the packages include the Basic Package (accommodation, transportation, travel insurance and an insider 24/7). Training Program: The team will have access to a Sports facility twice a day for training purposes and competitive matches based on the level of your team. Alliance Program: It includes a morning training session with the professional staff of the team you select, in the sports facilities of the club, and also a workshop lead by former athletes where. Customized Program: a personalized program based on your personal preferences. ¿Es posible combinar dos ciudades durante el mismo viaje? Yes, by choosing the Customized Program you can select how you wish to schedule your trip and with which teams you would like to train with. ¿Qué idiomas hablan los entrenadores y el staff? All coaches and staff during the program will speak at least English and the local language. 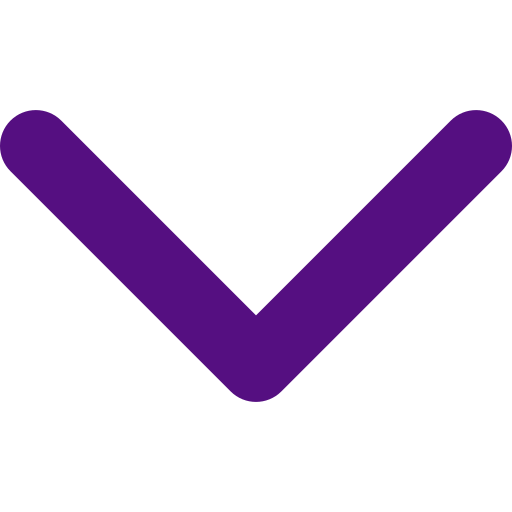 ¿Está el programa disponible todo el año? Yes, sports tours are available for any date you may choose. In case you select training sessions with professional teams, we will evaluate the dates with them. How much do the sports tours cost? 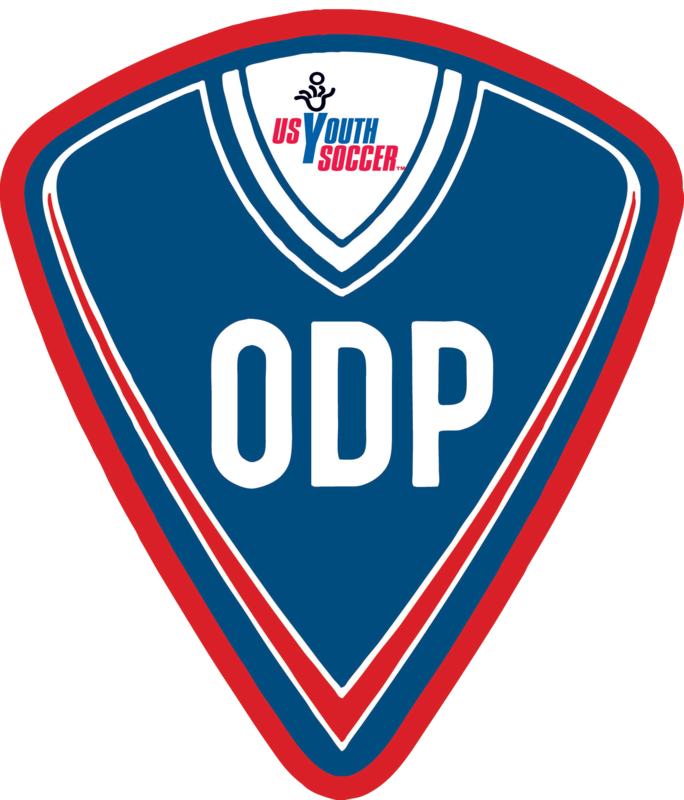 The initial cost presented on the programs are for a group of 30 participants, however, the cost may change depending on the number of training sessions and friendly games you desire to play. In order to get your quote, please send us a request. ¿Son los entrenamientos sólo para mujeres? Team training is available for both, male and female gender for every sport. Our goal is to offer you 3 team training programmes that best tend to your needs. All the packages include the Basic Package (accommodation, transportation, travel insurance, and an insider 24/7). Alliance Program: It includes morning training session with the professional staff of the team you select, in the sports facilities of the club, and also a workshop lead by former athletes where. All coaches and staff during the program will speak both English and Spanish. Yes, team trainings are available for any date you may choose. In case you select training sessions with professional teams, we will evaluate the dates with them. ¿Cuánto cuestan los tours deportivos?